Bermudian born Jade Hannah competed in the 2019 TYR Pro Swim Series #1 in Knoxville, Tennessee. Hannah finished 3rd in the Preliminary Round of the Women’s 50 LC Meter Backstroke with a time of 28.50 to advance to the A Final. In the Women’s 50 LC Meter Backstroke A Final, Hannah finished 5th with a time of 28.45. In the Women’s 100 LC Meter Backstroke Preliminaries, Hannah finished T11th touching the wall in a time of 1:02.02, this time would see the sixteen year old advance tot eh B Final. 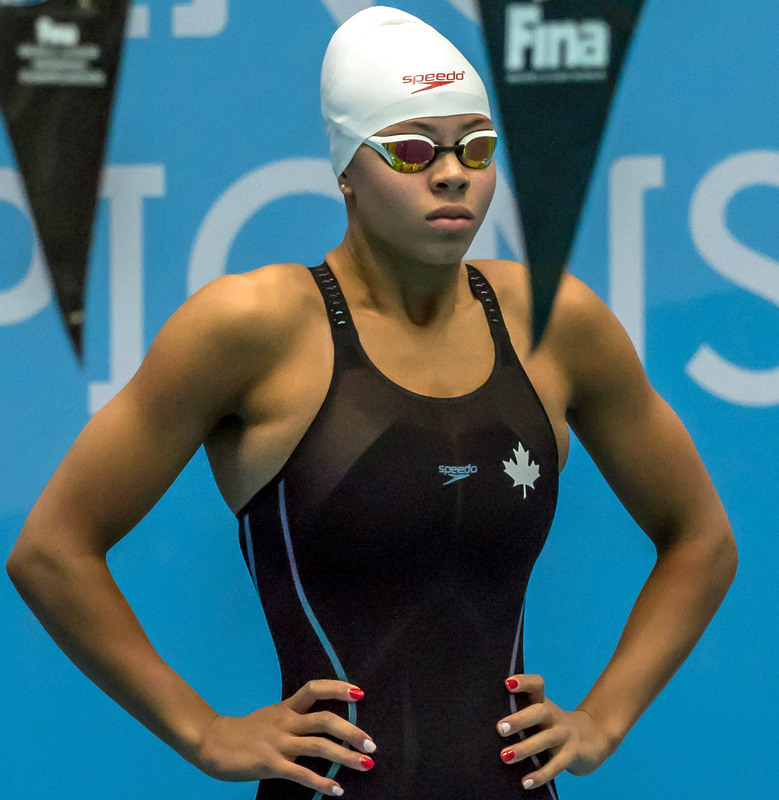 Hannah would touch the wall in a time of 1:01.17 during the Women’s 100 LC Meter Backstroke B Final to finish 2nd.